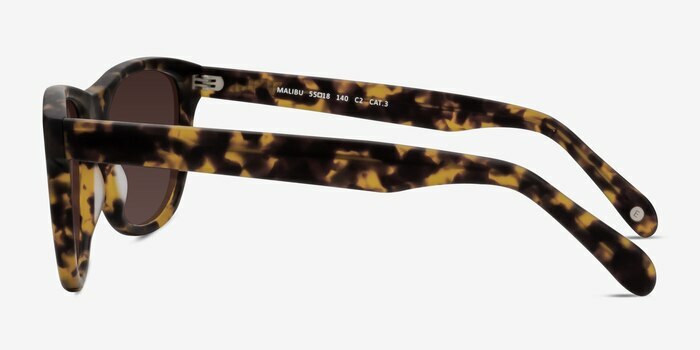 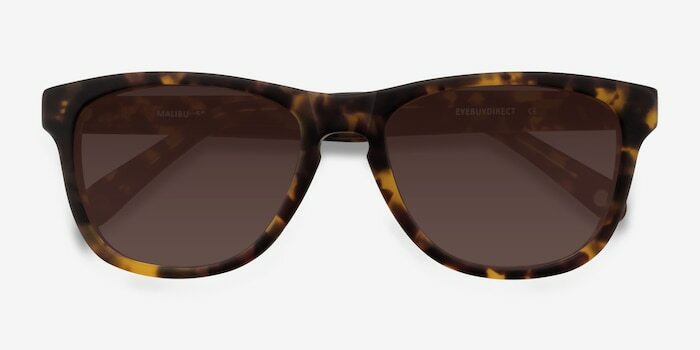 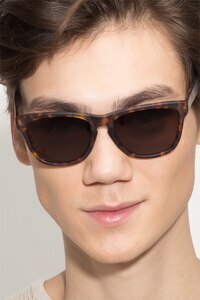 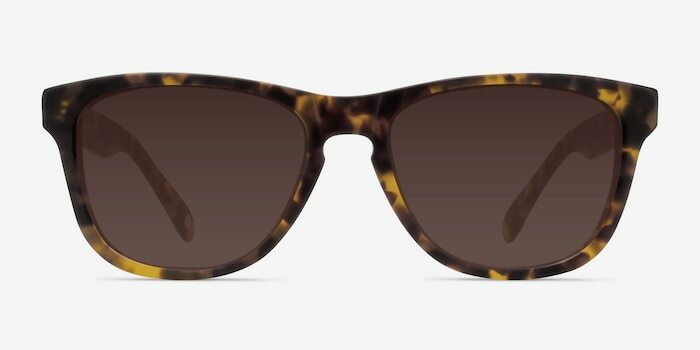 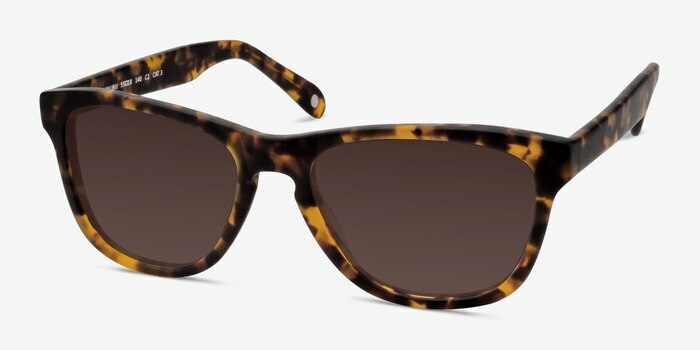 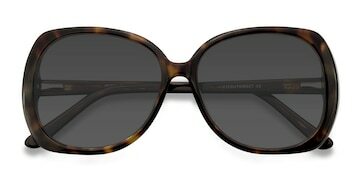 These versatile tortoise sunglasses are an instant classic. 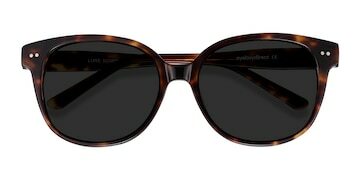 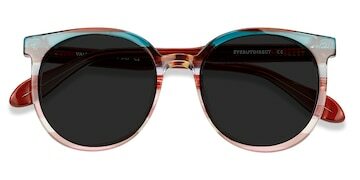 This full plastic frame features a semi-transparent fiery tortoiseshell throughout and wayfarer shaped lenses. 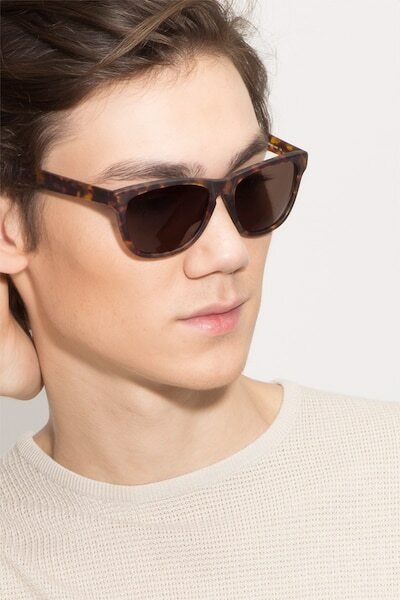 Unadorned and straightforward, this timeless look is the perfect accessory for any activity and suitable for both men and women.